Jackson Law Firm, Heilman Law Group, PA | Is Your Job One of America’s Most Dangerous? Home / Articles / Is Your Job One of America’s Most Dangerous? 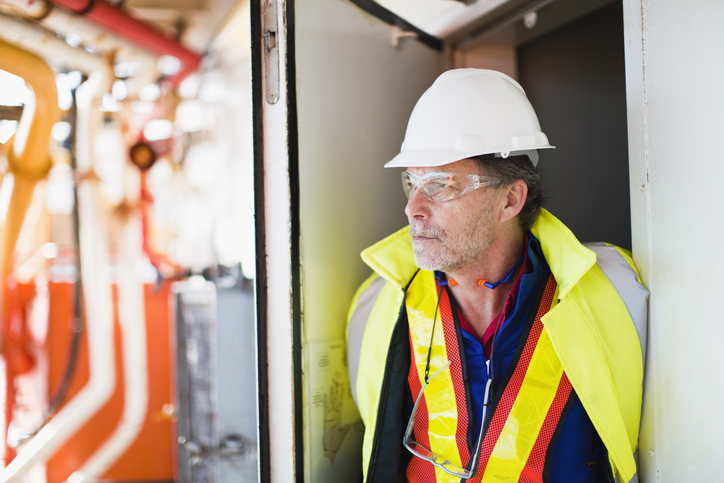 Safety in the workplace is something our society talks about a lot, but some employees feel the reality of risk more acutely than others. As personal injury attorneys, we know that accidents on the job can happen in any industry, in any type of workplace. However, experts agree that there are some lines of work which increase employees’ risk of accidents. USA Today used research from the Bureau of Labor Statistics to rate the risk of accidents in jobs, with #1 being the most dangerous type of work. Is Your Job on the List? What Now? Do you see your industry, job title, or future career goals on the list? Don’t panic. Just because your industry is on the list doesn’t necessarily mean you should switch careers or plans. Chances are, you already knew about the risks involved in your work. The nature of some jobs makes it easier to see why employees are more at risk of personal injury on the job than others. For example, police officers regularly put themselves in dangerous situations to carry out the responsibilities of their jobs. For police officers, the majority of workplace injuries and deaths are the results of violence. Other types of workers, such as loggers or electricians are more likely to be injured on the job because of an accident or another person’s negligence. In industries like construction, the tools involved in daily work are often the biggest threat to employee safety. For people working in roofing, steelwork, painting, or repair, falls accounted for at least one-third of deadly accidents in 2016. But remember the odds are still in your favor. Even logging – the most dangerous job on the list – resulted in a fatal injury rate of only 132 per 100,000 workers, reports CNBC. In contrast, working in industries that are considered safer can still put you at risk of personal injury. Many people forget that getting into a car is perhaps the most dangerous thing we do on a daily basis. The best thing you can do to protect yourself on the job or during your commute is to practice safe habits such as getting enough sleep, avoiding distractions while driving or operating machinery, and helping those around you stay educated on safety as drivers and workers. If you or a loved one has been injured on the job in Jackson, MS, an experienced personal injury attorney can help fight for your rights and help you receive the compensation you deserve. After seeking medical help, call 601-914-1025 or contact us online.